Describe why Salesforce values Equality. Explain the Salesforce efforts to create Equality in the workplace. 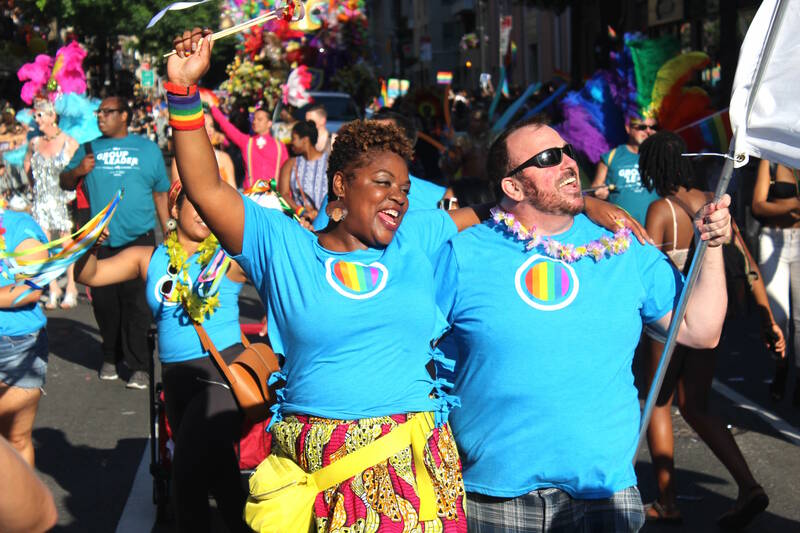 Salesforce is committed to driving Equality within our own four walls and beyond. We are on a path to cultivating a workplace that reflects our communities and where everyone feels valued, heard, and a sense of belonging. We recognize that there is more work to be done, but here are some steps we’ve taken so far. 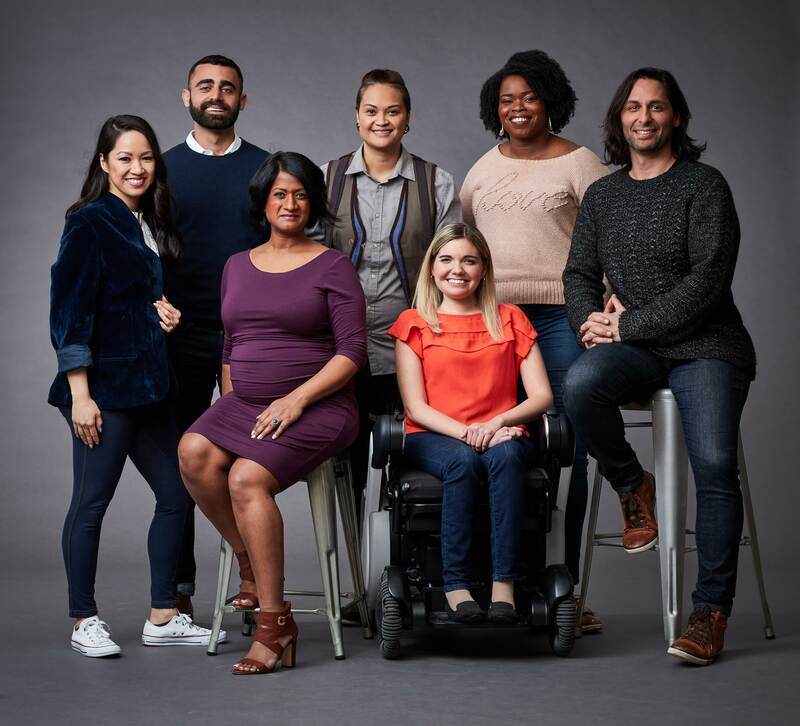 At Salesforce, we elevated Equality to be one of our four core values. Our values are our compass, we lead with them in everything that we do. Having Equality as a core value underscores our commitment to all of our 30,000+ employees. We continually amplify our Equality message at events such as World Tour and at Dreamforce where we hosted the Equality Summit. The journey we are on starts with transparency. Our diversity statistics are updated annually and always available to you: salesforce.com/equality. We have made real progress in some areas and less in others. We continue to work diligently to bridge the divide and increase representation across the board. 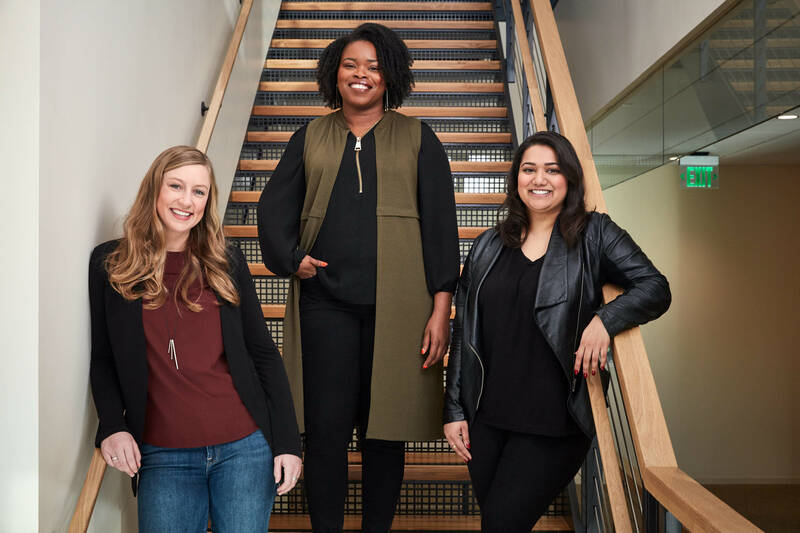 A few years ago, two of our Salesforce leaders, Leyla Seka (EVP, AppExchange) and Cindy Robbins (chief people officer), came to our CEO, Marc Benioff, to let him know they suspected that men and women weren’t being paid equally. As Marc describes in a 60 Minutes episode about Equal Pay, he didn’t believe it at first, but he then empowered the leaders to find the data. Since then we have paid 8.7 million dollars to adjust the salaries of our employees for pay equity. Part of Equality is empowering the diverse workforce of the future by ensuring equal access to quality public education. Salesforce is committed to furthering access to K–12 education for all. We have donated a total of $34.7 million to K–12 education in the Bay Area. We empower Equality for all by creating a workplace that is free of discrimination and by advocating for Equality for all in the communities where we live and work. As an example, in early 2015, Salesforce employees in Indiana started a grassroots effort to fight the passage of a law allowing discrimination against LGBT individuals. As a company, Salesforce rallied behind those employees, showing support in multiple ways, including taking a public stance against the law and offering relocation assistance to employees who wished to move. Salesforce CEO Marc Benioff and Salesforce Marketing Cloud CEO Scott McCorkle swiftly joined in the effort, and ultimately the state of Indiana amended the law. Salesforce is working to attract, retain, and advance diverse talent. 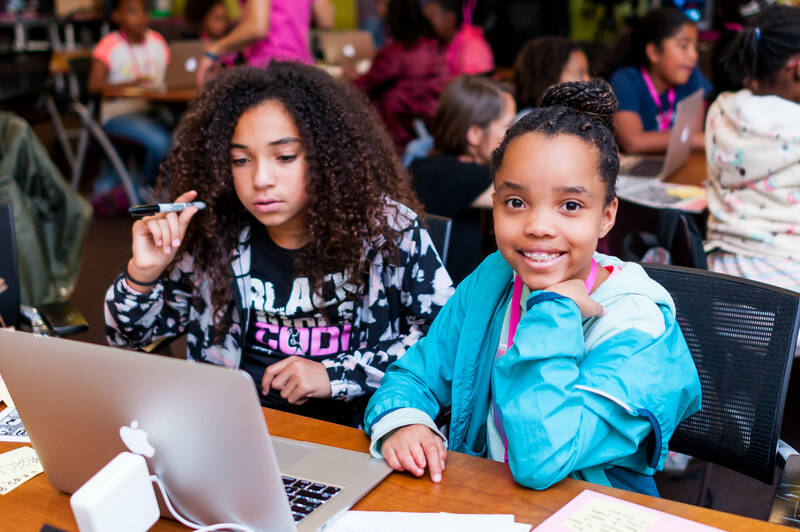 We’ve doubled down on our community outreach efforts to nonprofits and educational groups focused on driving diversity in tech—including adding more schools to our FutureForce university recruiting efforts, increasing our support for STEM education initiatives that touch diverse populations, and supporting the work of nonprofits building a more diverse tech pipeline. One example is our partnership with PepUp tech. On the hiring front, we are addressing unconscious bias through awareness training and by instituting inclusive hiring practices that include standardized interview processes, a diverse interview panel, a candidate pool that reflects our communities, and ensuring fair processes. In the next unit, we talk about how Salesforce Ohana Groups help create a more diverse and inclusive culture.